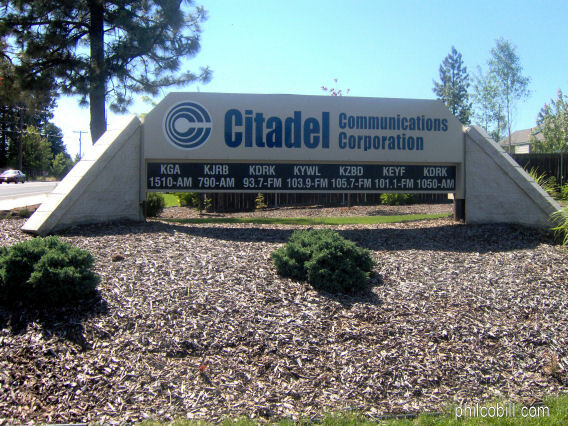 KNEW first went on the air from this site in 1947 on 1430 kHz with 5 kW, using the same directional pattern and power day and night on two towers. The pattern was a modified cardioid shaped and the transmitter was a 5 kW RCA BTA-5F. In 1950, the FCC allowed KNEW to operate on both 790 kHz (using the RA BTA-5F) and 1430 kHz (using a 1 kW Westinghouse Dougherty transmitter) for six weeks until the engineers could get the directional pattern properly tuned. In the beginning, KNEW's studio and offices were located in downtown Spokane at Sprague Avenue and Wall Street. 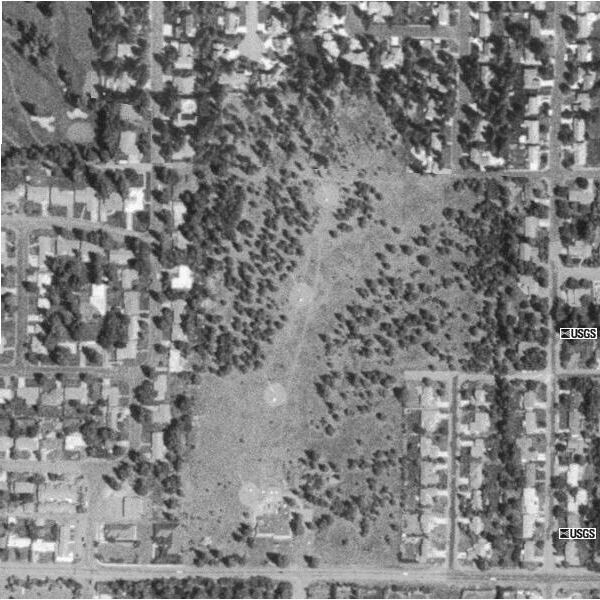 In 1955, they moved the studio and offices to Moran Prairie. 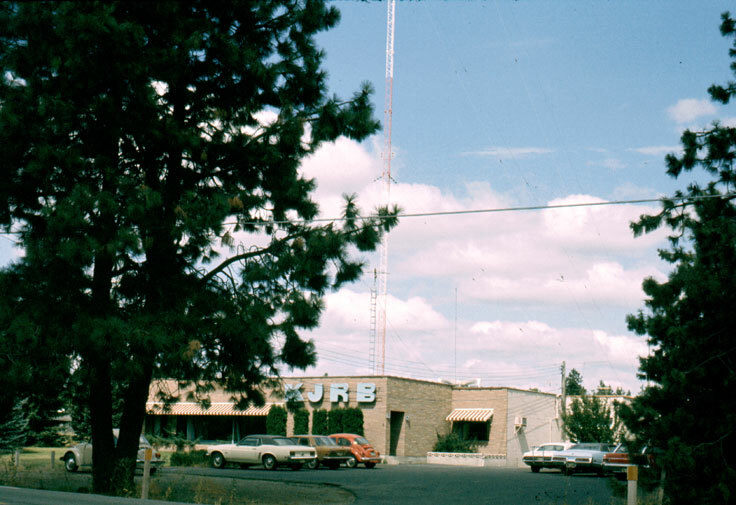 The owners dropped the KNEW call in 1966 in favor of KJRB to show its relationship to KJR Seattle. Mapleton Communications now uses this building at this site for its studios and offices. 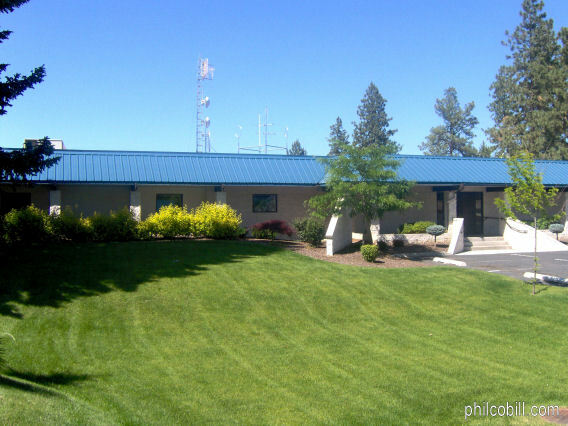 KJRB now transmits from Spangle, Washington, a site shared with KGA-1510 since the fall of 1999. My 2005 visit to this site. 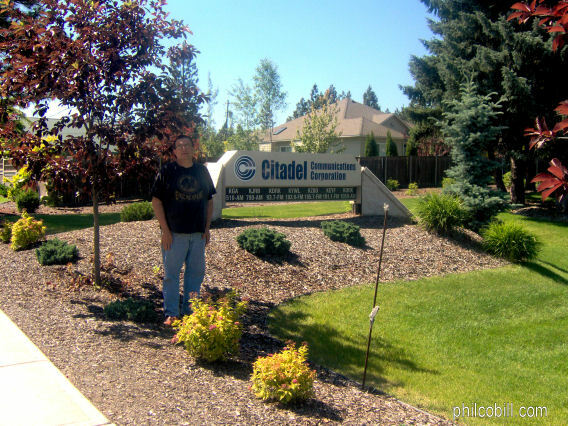 In June 2005, my Dad and I paid a quick drive-by visit to this site. As I had not visited this site since the early 1980's, I did not recognize the place. 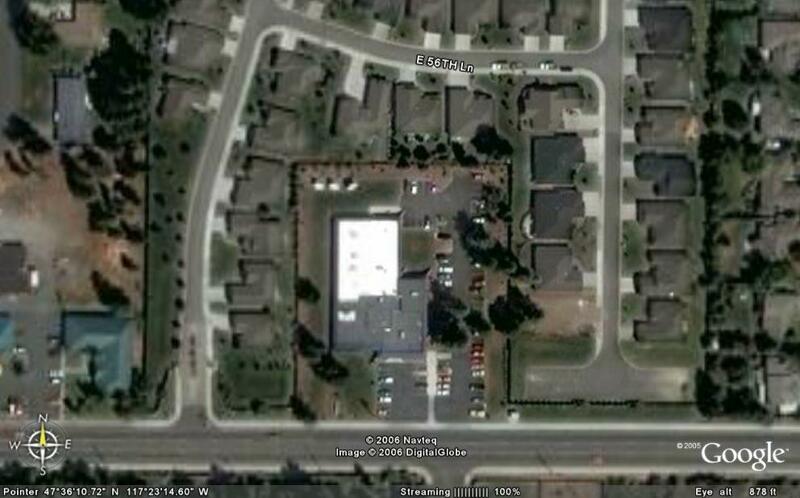 By the looks of the satellite photos, they added on to the older building and changed the facade. 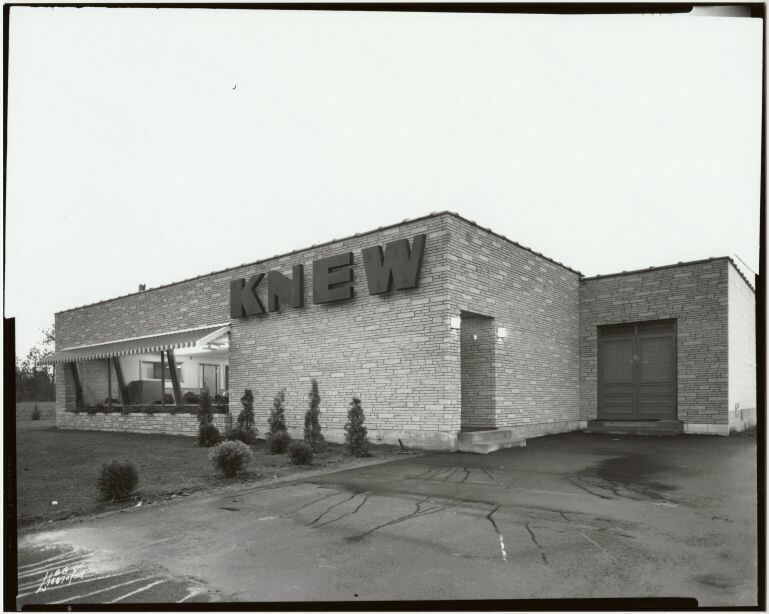 KNEW studio/office building in 1954. 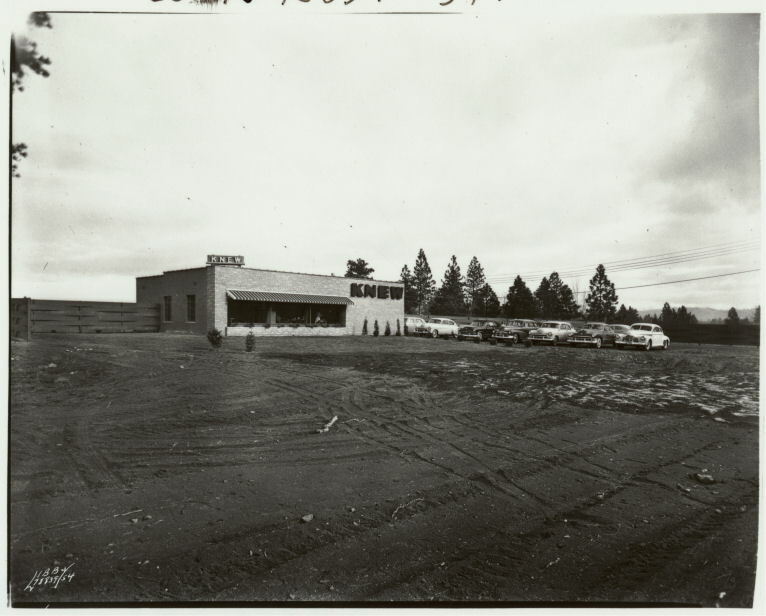 KJRB studio building about 1967. 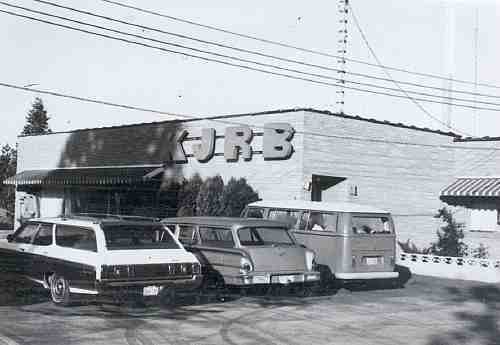 KJRB studio building about 1975. Picture taken by John Johnson. Hoffart, Vincent. "History of KJRB." Article appearing "Early Days of Spokane Radio" before 1981. 21 November 1947 to August 1999.